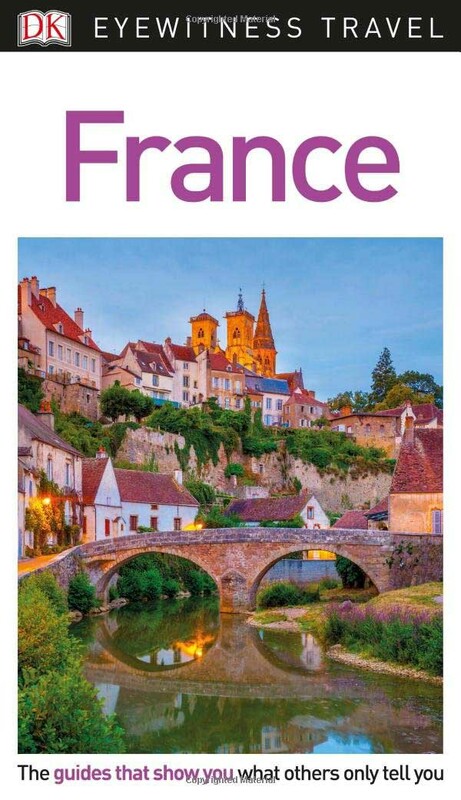 The ideal travel companion, full of insider advice on what to see and do, plus detailed itineraries and comprehensive maps for exploring France. Explore the museums and galleries of cosmopolitan Paris, relax over a glass of fine wine in Bordeaux or take a tour of the Loire Valley: everything you need to know is clearly laid out within colour-coded chapters. Discover the best of France with this indispensable travel guide. - Essential travel tips: our expert choices of where to stay, eat, shop and sightsee, plus useful phrases, and transport, visa and health information.